December 2016 | Silixa Ltd.
Silixa achieved a number of milestones in proving distributed acoustic and temperature monitoring systems during 2016. 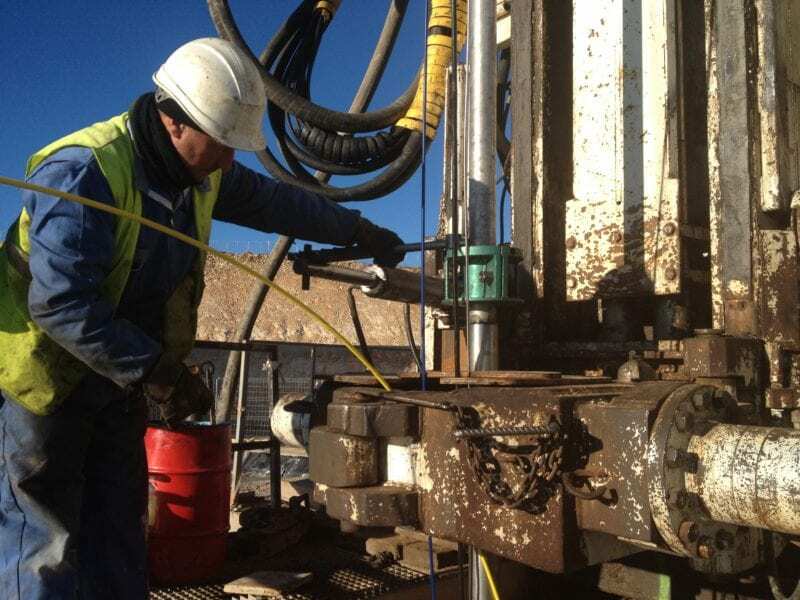 The use of Silixa’s iDAS™ technology in upstream oil and gas applications has increased for borehole seismic applications. Several surveys were conducted where fibre optic enabled wirelines were conveyed into deep wells, both offshore and on land, allowing seismic data to be gathered from along the entire cable length. This has demonstrated significant benefits over geophone acquisition enabling a much wider aperture sensor array as well as accessing wells where geophone deployment has proven difficult or no possible. 2016 also saw the first full scale repeat seismic (4D) offshore survey with high resolution iDAS data. This was used to compliment ocean bottom node data from the same survey period. The iDAS and ULTIMA™ DTS gained more traction in the US Shale market despite the unfavourable economic conditions; most notably Silixa has demonstrated that when optical fibres are installed in the well this technology opens up access to various types of data at all stages of the well, such as VSP, cement evaluation, frac monitoring, microseismic detection, flow back and production profiling. Silixa has also closely assisted an operator to implement distributed acoustic sensing for the detection of sand entry in producing wells as part of a wider sand management effort. This project complements data acquisition with software and hardware development to create a truly integrated and scalable system. Production monitoring remains one of Silixa’s key application goals with the iDAS and ULTIMA DTS technologies. To this end Silixa has participated in a multi-well offshore trial focussing on successful installation of fibre optic cables in mono-bore completions and subsequently acquiring high quality acoustic and temperature data for use in the interpretation of production conditions. The use of Silixa’s technologies in environmental applications has also increased. In 2016 several active distributed temperature sensing (Active-DTS) surveys were conducted in the United Kingdom. Active-DTS is a technique that combines distributed temperature measurements with a heat pulse sent along an optical cable containing copper wire. Soil water content profiles can be extracted from temperatures trends during heating and/or cooling phases. Measurements utilised the ULTIMA DTS and XT-DTS™ and the data proved to be invaluable. Fibre optic based distributed sensing technologies have also gained a firmer ground in geothermal applications. A 9 km surface array and 400 m downhole cable were installed at an operational geothermal field and power plant in the United States to record a continuous seismic and temperature dataset for 15 days. The aim was to use poroelastic tomography to characterize the geothermal reservoir response due to changes in pumping and injection. The collected seismic data will be used to create a 4D model of the reservoir during the monitoring period. Information gained about the reservoir can be used to guide the geothermal plant future operations. As part of the EU FPA ZONESEC project, Silixa has started working with its partners on an Integrated Project that aims to integrate affordable ground and airborne sensor technologies for the surveillance of large spatial areas of high economic values in Europe. Having contributed to the overall system architecture, Silixa began the integration of its intelligent Distributed Acoustic Sensor (iDAS) to the ZONESEC platform. An on-site integration pilot has already been successfully completed at ACCIONA’s premises in Spain. A second on-site integration pilot will take place in December, 2016 in Athens. 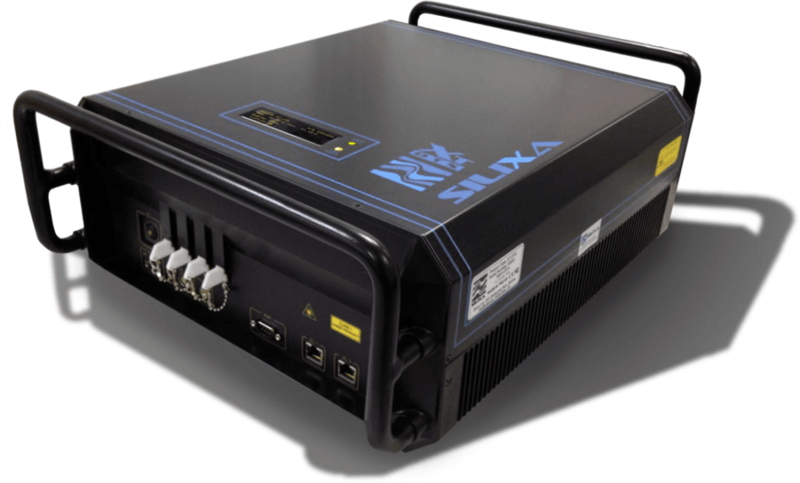 Silixa has expanded the capabilities of the XT-DTS, the highest performance ruggedised distributed temperature sensor on the market. In addition to delivering the established high standards of resolution, accuracy and reliability and a class-leading operating temperature range of -40°C to +65°C, the latest version of the XT-DTS sensor now has a tunable range of 2, 5 & 10 km allowing an optimised performance in the harshest of environments.